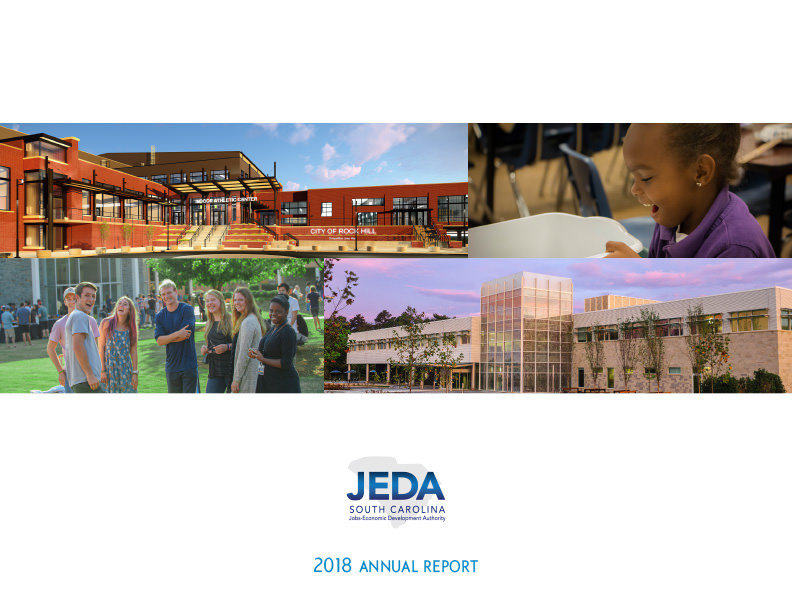 Since its inception in 1983, JEDA has been at the forefront of economic progress in the Palmetto State by connecting businesses and non-profits with funding opportunities needed to advance economic growth in healthcare, education, manufacturing, non-profit and solid waste sectors. 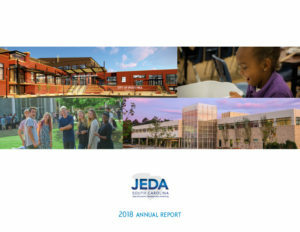 During this past fiscal year, JEDA served as conduit issuer in 21 financings totaling more than $694 million, benefitting 21 different borrowers in 15 counties. 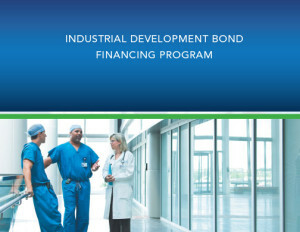 In addition to benefitting the various local communities by creating temporary construction jobs, these financings contributed to the creation and retention of 10,216 jobs.